Managing content shouldn’t introduce more problems than it solves. NewsTicker is intuitive for producers, writers, and talent to use. 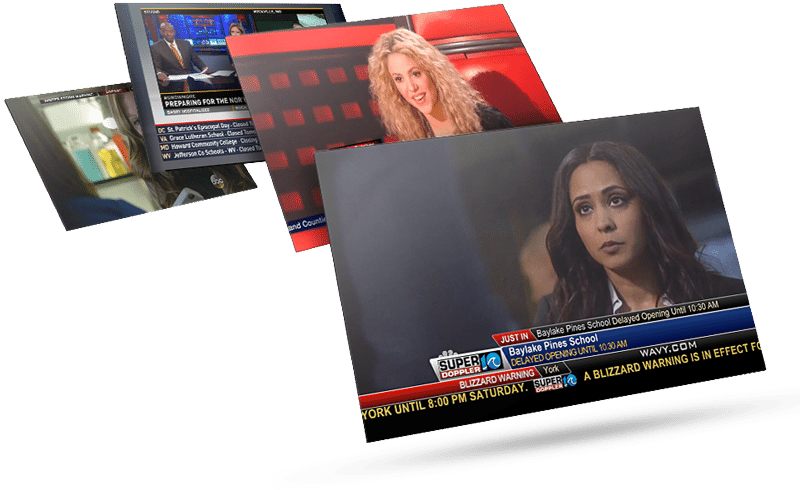 From the beginning, we have concentrated on making ticker displays effortless for producers, high quality for engineers and your viewers, and attractive to advertisers. 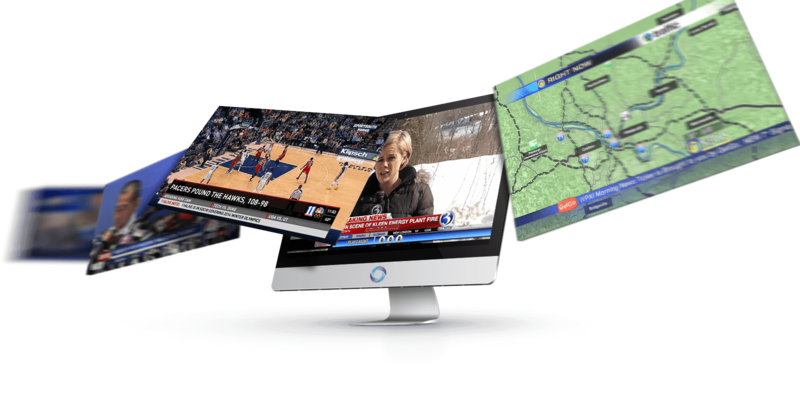 At the core of our integrated Ticker system is NewsTicker: a robust web-based platform for managing all automated, manual, viewer-generated content and broadcast automation. 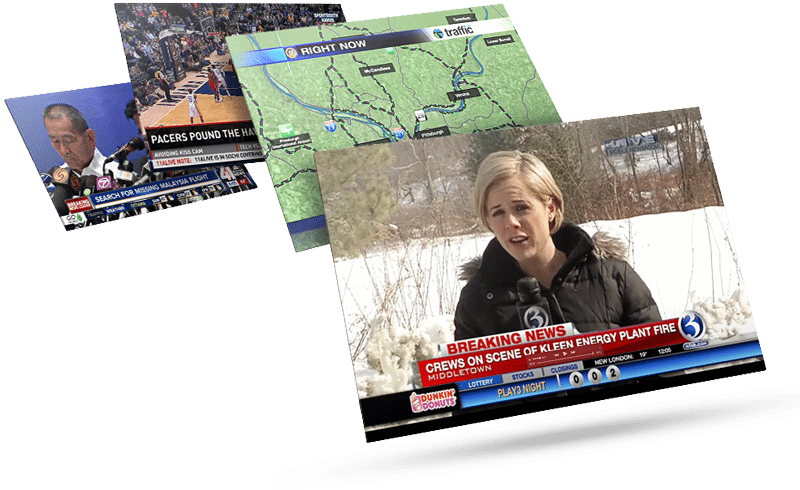 It’s the hub of our enterprise-grade system, giving you unprecedented control over what you air, both graphically and editorially. Severe weather is one of those rare opportunities to truly differentiate yourself in your market. NewsTicker SevereWx is the most advanced Severe Weather Notification Display you can get. 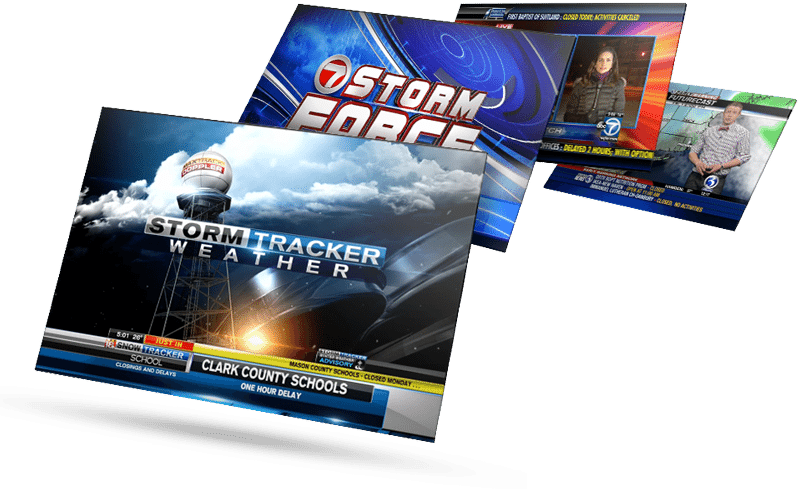 NewsTicker SevereWx puts you in full control of design and functionality. You aren’t forced to use a standard look, or a design tool with limited options. You get to create displays from the bottom up, using the most sophisticated design and automation tools available today. Social messaging has quickly become the preferred method for directly engaging your viewers.  NewsTicker Messaging’s moderated viewer feedback provides an outlet for your viewers to continually engage with your brand. One of the greatest challenges a newsroom faces happens two nights every year: the primary and general elections. 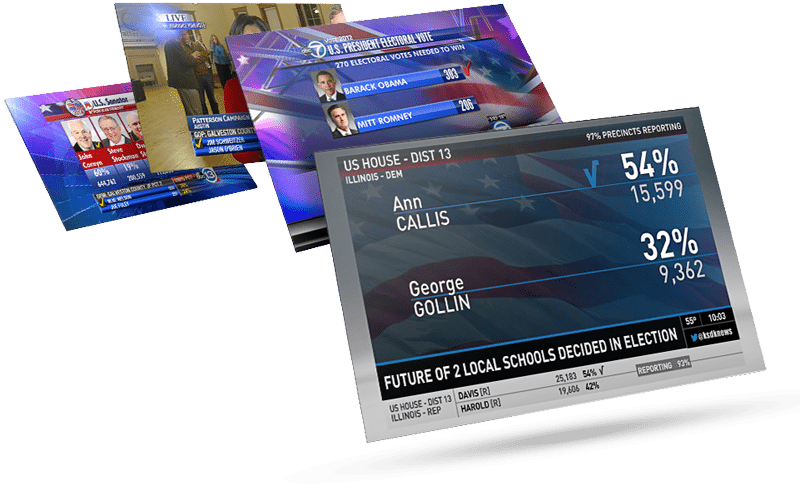 NewsTicker Elections is the proven election reporting solution to win election night. 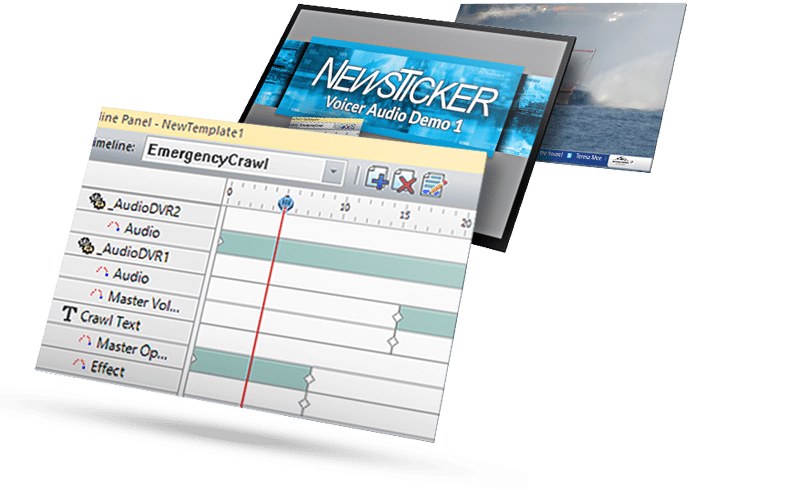 NewsTicker Voicer streamlines compliance with the FCC mandate to provide a secondary audio stream of emergency information, presented visually.